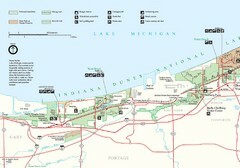 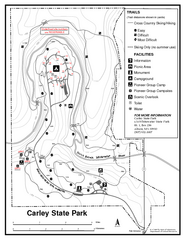 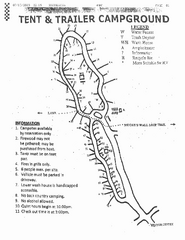 Map of Indiana Dunes National Park. 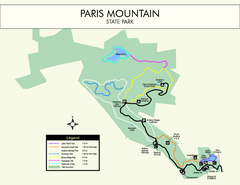 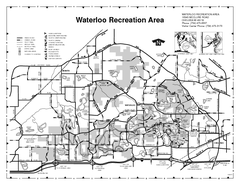 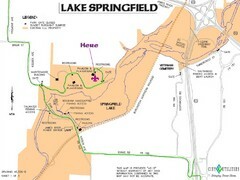 Includes all roads, trails, attractions and accommodations. 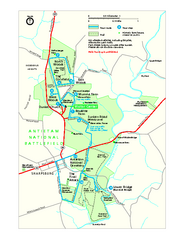 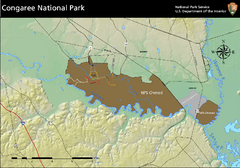 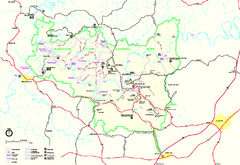 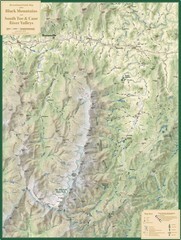 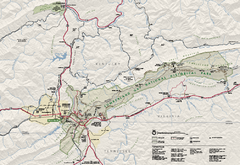 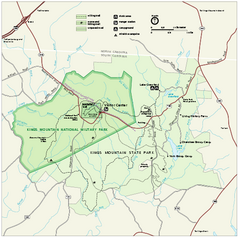 Official NPS map of Shenandoah National Park.